Welcome back to school from winter break! Now that we are entering January, I anticipate that winter weather will start to be on all our minds as we experience cooler temperatures and the possibility of snow, sleet, or ice. We have a well practiced set of procedures for determining school closings, late openings, or early closings. Mr. Josh Davis, Chief Operating Officer and former Director of Transportation, will work closely with the interim Director of Transportation, Mr. Jim Foley, to monitor multiple sources of local weather data, consult with police, and put transportation staff on roads as early as 3:00 a.m. in the event we are considering a school closure or late opening. 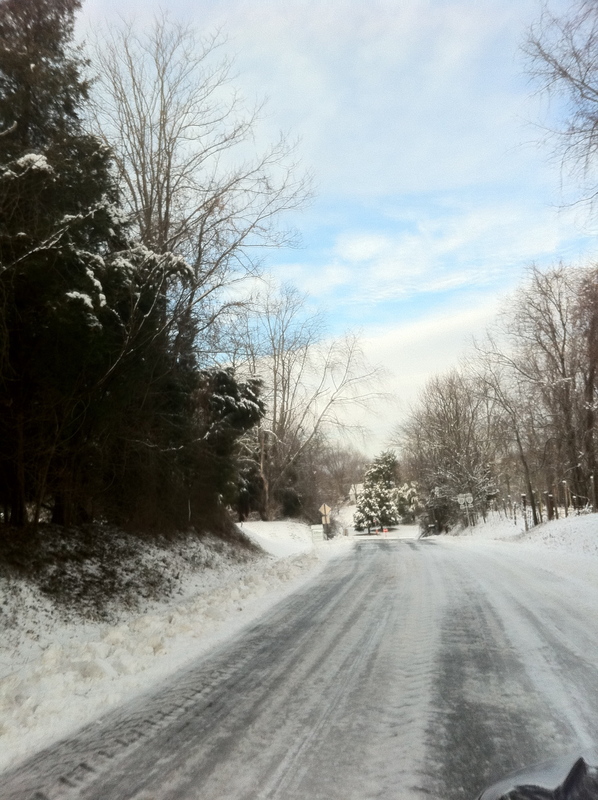 One of the frequently asked questions we hear every year is: why we are closing schools when it appears that roads are fine around Charlottesville? Albemarle County stretches across 726 square miles and we are in the top ten largest geographic counties in the state. Around 50 percent of our roads are rural, many gravel, and poorly cleared in bad weather, especially with reduced service levels as a result of “VDOT” budget reductions in the past few years. About 50% of our students live in secondary road areas and the rest in a combination of suburban and urban areas that are better maintained. Unlike states more north of Virginia, we also do not have the significant numbers of road clearing equipment necessary in states that see a lot more snow than we do annually. When winter weather strikes, our goal, first and foremost, is to ensure the safety of our young people. We especially are concerned about our teen drivers who have little experience driving on snow or ice. Our buses, traveling about 12,000 miles daily, provide a very safe transportation service, but we never want to put students at risk on highways where accidents happen often in winter weather. Over the past several years, we have dismissed high schools earlier than elementary schools when we think we need to get our teen drivers off the roads as quickly as possible. In other words, we will always err on the side of caution when it comes to the transportation safety of our students during times of snow, sleet, or icing. We know that, despite all of our frustrations with school closings, that parents and our community expect us to consider data and make decisions that keep children safe. We have had some times when storms come in unexpectedly or the weather changes much faster than predicted. In those cases, we do everything we can to notify parents as quickly as possible if we have to make a sudden change in our plans to keep schools open. To find out more, I encourage you to watch this video recorded by School Board member, Mrs. Diantha McKeel, and Josh Davis, Chief Operating Officer.